pet owners, for the first time, to examine how pet biometric data changes in relation to specific treatments or events. 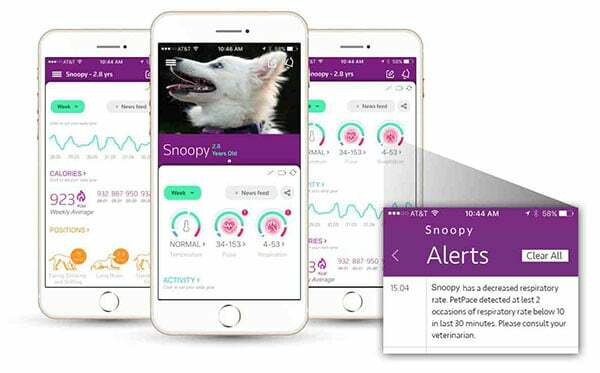 This groundbreaking approach to health monitoring is enabled by PetPace’s proven, world-leading smart wearable technology. Available to Pet Plus and Pet Platinum clients. PetPace Bio-Response™ collects and analyzes physiological and behavioral data in response to user defined events and interventions. Pets wearing a PetPace collar continuously accumulate large amounts of data about their body functions and response to events. These events can be simple everyday occurrences like taking a walk, eating or sleeping; medical episodes like a seizure, lameness, or itching; and specific interventions, like giving medications or treatments, and more. Applying advanced mathematical models to the relevant data surrounding these events, PetPace Bio-Response™ can determine data patterns that are typical for the event in question. These patterns can be applied to identify and predict similar events in the future. Pet caregivers can then receive customized alerts and notifications regarding potentially impending events. PetPace Bio-Response™ can improve patient care for almost any kind of condition, from Congestive Heart Failure to separation anxiety. For example, PetPace Bio-Response™ could allow the owner of an epileptic dog to mark when the pet had a seizure. 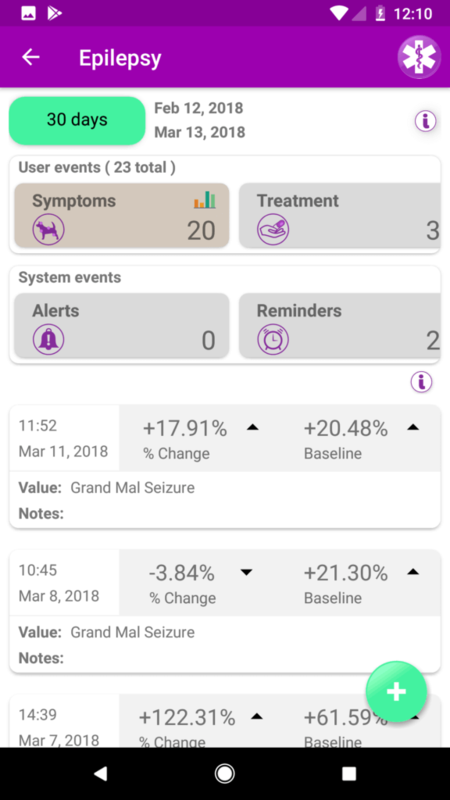 By analyzing relevant data surrounding the seizure – such as changes in pulse, respiration, temperature, activity, positions, HRV and more – PetPace Bio-Response™ can helps the pet owner understand what a seizure looks like in the data, and possibly detect future events. “Combining pet parent inputs with measurable biometric data, PetPace Bio-Response™ is an exciting new tool for the assessment of pet conditions and their response to treatments,” noted Dr. Asaf Dagan, DVM, Diplomate ABVP (Canine and Feline practice), and PetPace’s Chief Veterinarian. 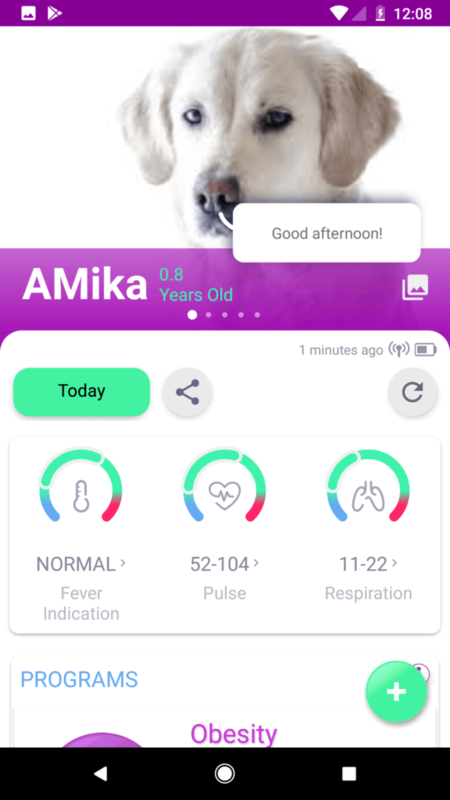 “Unprecedented amounts of reliable data, together with powerful analytics, form the basis for significant improvement in our ability to manage pet diseases,” he concluded.